Malaga, March 8th, 2018 – This weekend two of the UGPM players travel to Italy to play the Italian International Amateur Championship 2018. 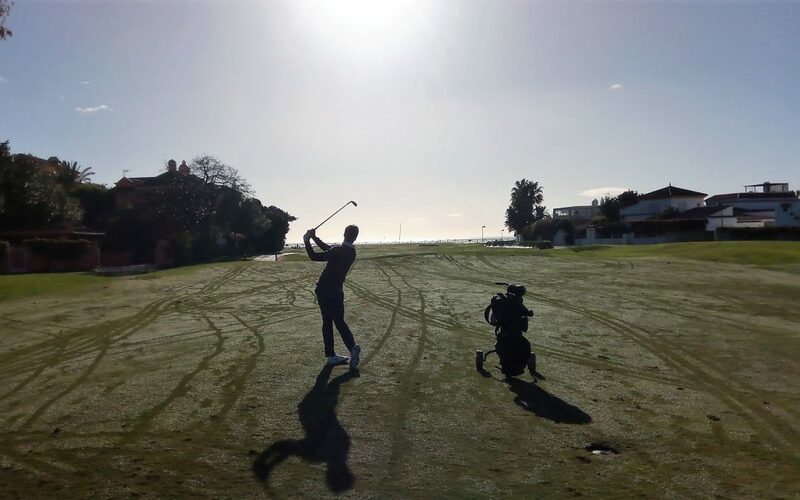 Our captain, the Spanish, Víctor Pastor and the Italian, Andrea Gobbato have been training intensively to get good results at Acaya Golf Club, in the city of Puglia, from the 14th to the 17th of March. The lady’s Championship will be held on the same days, at the Donnafugata Golf Resort and Romy Meekers, Dutch player of UGPM team 2017-18 will be participating. The Championship is listed among both the R&A World Amateur Ranking and the EGA European Men’s Amateur Ranking counting events.